Applications for U.S. unemployment benefits rose by 18,000 last week to a seasonally adjusted 354,000. Despite the gain, the level remains consistent with moderate job growth. 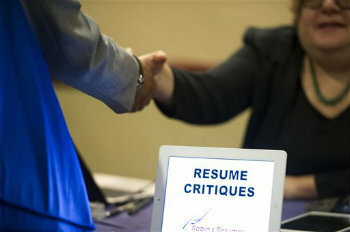 WASHINGTON (AP) — Applications for U.S. unemployment benefits rose by 18,000 last week to a seasonally adjusted 354,000. Despite the gain, the level remains consistent with moderate job growth.